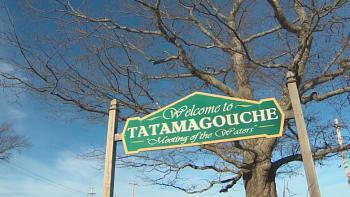 Place: Tatamagouche, Province of Nova Scotia, Canada. 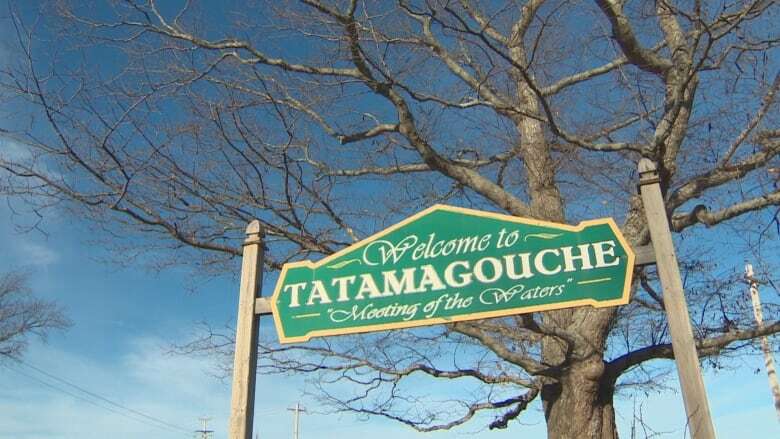 Last month, more specifically on 10 December, a very strange incident was reported in the small village of Tatamagouche, Nova Scotia. 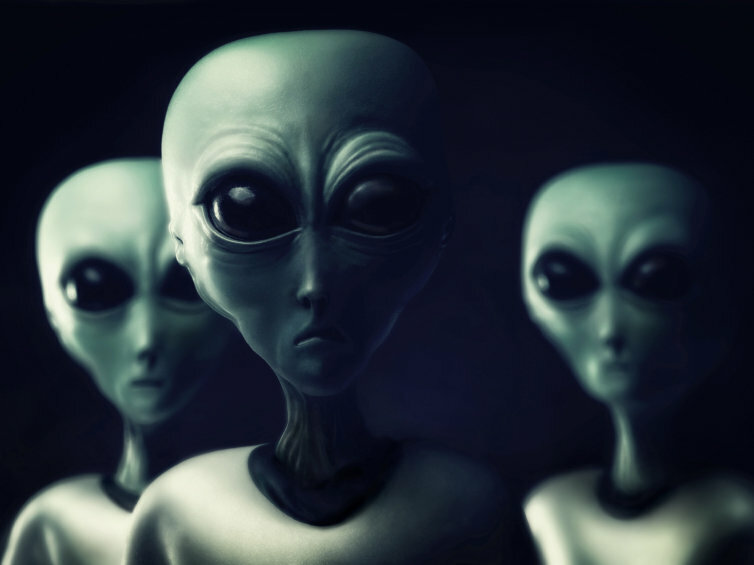 According to an anonymous report published on Mutual UFO Network (MUFON) online database, a local resident claimed to have been visited by a couple of alien entities in his house. “I was out in the garage, playing a game, smoking some cigarettes, just doing my thing. However, the truth is I just felt off. I had to get some air. I was standing there when I noticed this light getting closer”, the author of the report stated. “It was fast but at the same time it was far. Then, I just looked at my phone and looked back, and it wasn’t more than a mile out”, he added. Nevertheless, the incident would soon become even eerier, when the unidentified object landed in front of the stunned witness. “I was sitting there and in a matter of seconds, without making a noise, it showed up and landed”, the man said. “At this point, I felt like I was dreaming. I was thinking things like words that I didn’t understand. But then it starts to come together in weird radio songs, TV phrases and voices. It was like little sections of them in my head making sentences, but I was so confused at what I was seeing that I never thought this was real”, the Nova Scotia resident claimed. “Then, one [alien] came out from the ship, followed by a second slightly taller one, and they motioned with their minds to go with them. As I got closer, my knees and elbows started to get weak and stiff, and I blacked out. Then, I woke up on the lawn”, he asserted. “I don’t know what to do. No one is going to believe me, since I live in a small country town. This can’t be happening to me”, he exclaimed.